Puffin Advisors is a Boston based IT Consulting firm providing clients with proven and experienced global executive insight. We work with start-up organizations looking for a rapid and launch and established organizations seeking to improve the efficiency and effectiveness of their technology investments. We understand how high-performing organizations function and how to apply those lessons to our clients’ needs. 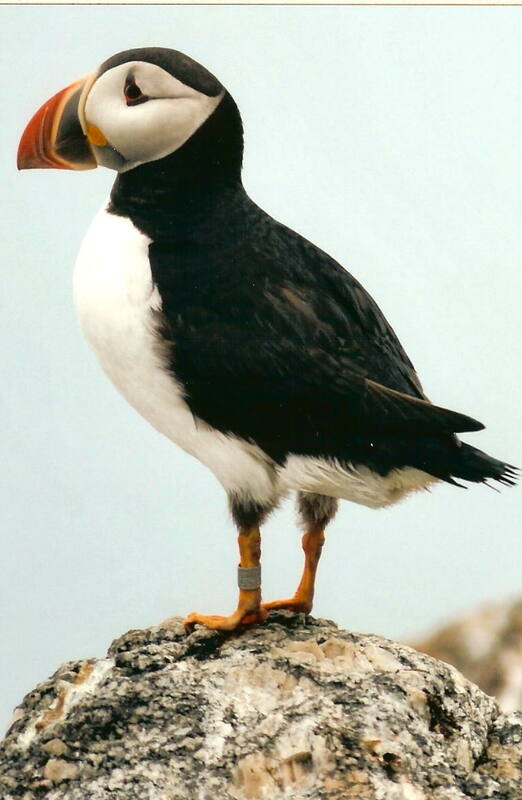 Contact Puffin Advisors today and let us help your IT organization fly to the right target. To learn about our services, please click here. Copyright © 2011-2019 – Puffin Advisors. All rights reserved.